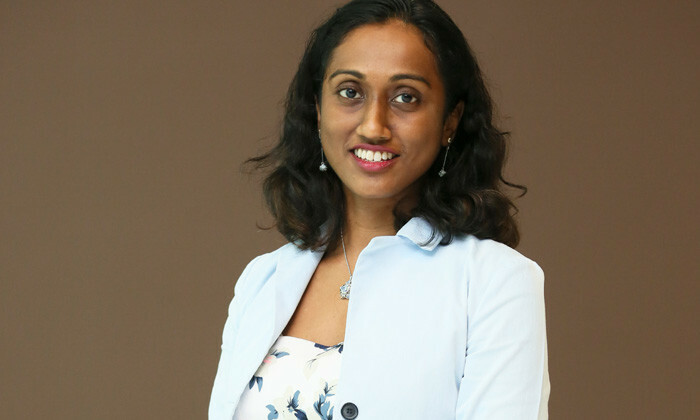 Chandralakshmi Thiruchelvam, head of rewards and HR services, Heineken Malaysia sheds light on how she ventured into HR after graduating with an Economics degree, as well as the future of HR. What was your first job and what drew you to choose HR as a profession? My first permanent job was with the management consulting arm of a local training firm. As a graduate in Economics, I was grateful for the exposure I received and the type of work that was done by the senior consultant to whom I played a supporting role. That led me to pursue my MBA as I realised that I liked this field of work and wanted to equip myself with more relevant educational knowledge in the field. What would you say is the most rewarding part of your role as the head of rewards and HR services? When I see the solutions that I implement being appreciated and well received by my employees. When employees come up to me and genuinely thank me for introducing a change that they feel was much needed, that truly is very rewarding. Also, when I (along with my team) am able to successfully change and re-engineer processes to provide a better more meaningful experience to the end stakeholder as well as the current team in HR that could be providing the service, that again is truly rewarding. Often a time in HR, processes are not revisited until it is broken or there is a change in management or leadership. If the end objective is still being met or delivered, the means to achieving or delivering those objectives to the stakeholders may not be revisited, particularly if no issues arise. As a result of that, changes or advancement in technology may not be applied to advance the delivery of HR to its stakeholders. If no focus is placed to equip and evolve the function to be current, over time the function would definitely lag behind and ultimately the deliverables of the function would be affected as a result. While the work we HR practitioners do is definitely important, it is not life or death in nature and we should always aim to balance work and our personal life well. Family should always come first. I received this advice very early in my career by my then CEO and have largely followed this advice throughout my career thus far. As the younger generation enters the workforce, as they build their career, it should not be at the expense of their family. How do you think the function of HR will evolve in your industry, in the next five years? HR as a function has improved over the years and it continues to improve. Primarily because, at its core, HR deals with people. People and the way organisations deal with people needs to be an evolutionary process. HR functions that continue to employ yesteryears’ practices in dealing with people today will lose the plot. To stay at the top of the game, HR needs to continue its journey to become a better strategic partner to the business. Most HR functions today provide some form of historical dashboard to its business to aid their decision making. With the amount of data that is typically captured in organisations, particularly within the HR function, if this data can be analysed in a more predictive manner and furnished to the business, this in turn will allow the business to make more meaningful decisions. While the work we HR practitioners do is definitely important, it is not life or death in nature and we should always aim to balance work and our personal life well. With increasing ability to perform predictive analysis, and as HR functions increase their ability internally to produce such analysis, the decisions made will indeed be much richer. When HR as a function starts playing this role, it will be seen as one of the key strategic functions of the organisation. It will strengthen the seat it has gained at the board. Apart from that, HR as a function needs to keep abreast with the advancement in technology and exploit the ever-changing technology to provide a better, more focused delivery to its customers. 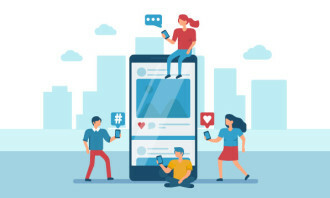 Having a team focused on understanding how technology can be applied to current processes within HR to enable the HR function to be a more strategic partner to the business will definitely help strengthen the function’s credibility both internally (to its own employees) as well as externally (to its stakeholders). What are some HR projects you are most proud of? A business process re-engineering project that I led during my consulting days where I helped a semi government organisation to revamp their processes to enable them to be more efficient. Another one would be a job evaluation piece that I did where I was involved in evaluating all jobs of the organisation and then helping the organisation in determining the individuals that had the right skill sets to be placed in the roles. This was then followed by a benefits revamp for the same organisation. It took nearly a year to complete and the outcome was positive with employees receiving the changes positively. HR needs to be seen as a thought-provoking partner to the business by the business. With the various internal and external data that HR gathers and are custodians of, HR as a function should be in a position to provide the business with meaningful predictive data that in turn will enable to the business to make more informed strategic decisions. To do that, employees within the function need to continuously up skill themselves, partner closely with the business as well as closely interact with employees to better understand them to in turn provide meaningful solutions. At the same time, HR as a function should not be blindsided by changing technology. 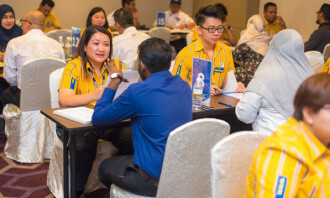 Having a clear view on how current technology can be incorporated into the delivery of HR and incorporating it into daily deliverables will definitely ensure HR continues to remain current to its overarching deliverables to all parties. Women invest more of themselves in their jobs than they receive, and are compensated less than their male colleagues across the bo..